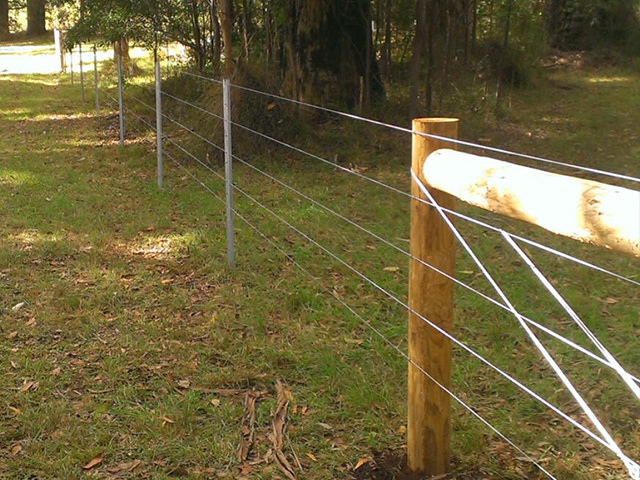 The term Farm fencing covers a wide variety of fences that are traditionally built on farms and acreage, to contain stock and or deter access from feral or wild animals. 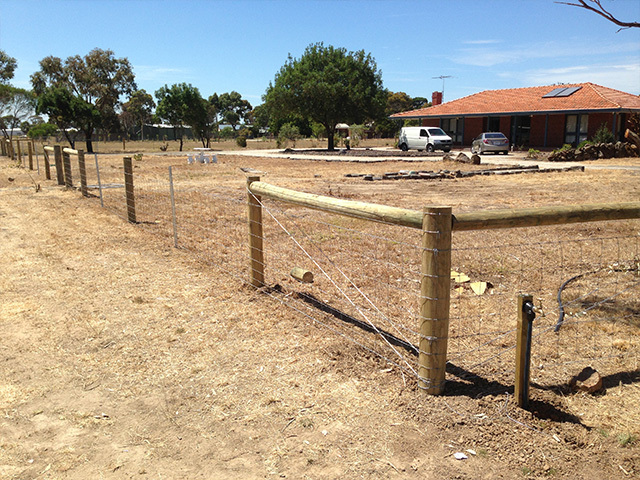 Traditional Post & Rail and Post & Wire fences are commonly enquired about, but we find that once we have talked to our clients, we are often building customised versions of these fences to suit their requirements. 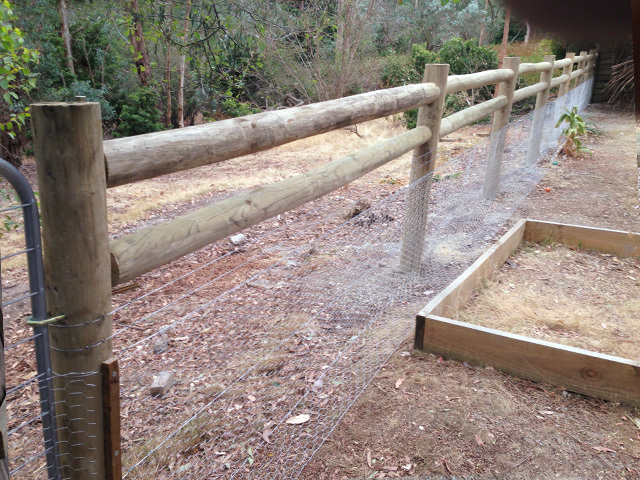 Some of our customised fences have included chicken wire to exclude rabbits and contain sheep and family dogs, we have also built wire fences suitable for containing stock, but customised to minimise entanglement by a horse. 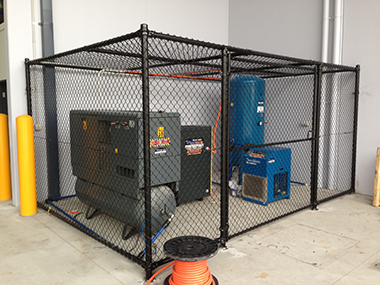 Professionally built chainmesh/ chainwire fencing including security, containment and chain mesh cages. 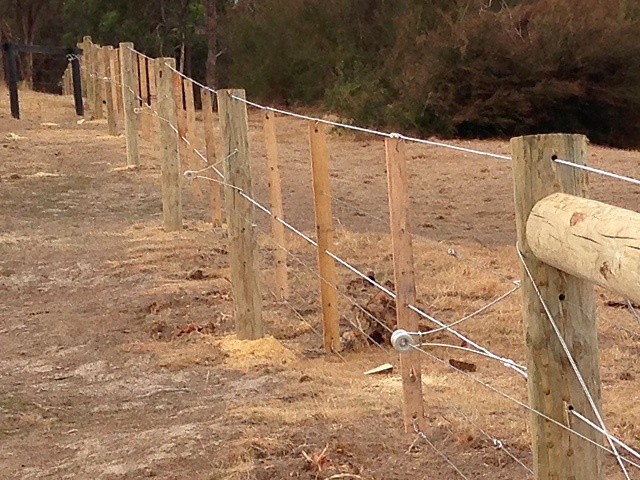 We have constructed all types of farm fencing throughout Victoria including traditional post and rail, post and wire and electric fencing. 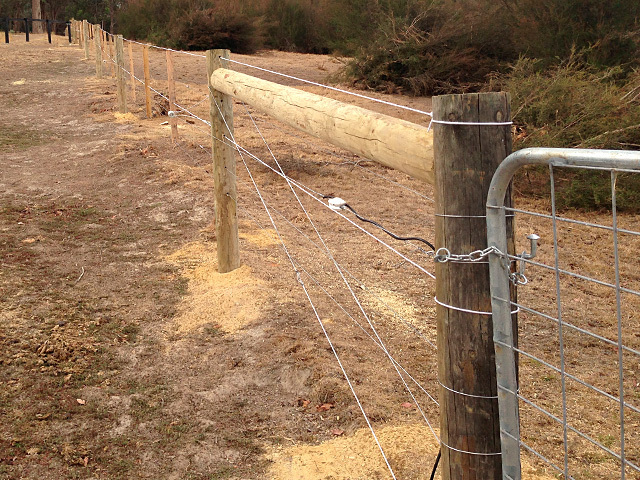 We recently had some rural fencing completed by Wright Contracting. Firstly, we found Greg very approachable and knowledgeable. He arrived to quote when he said he would, provided us with some very useful information to help us make our decisions and then had a quote back to us very quickly. Secondly, we were extremely happy with way the work was completed. The team arrived on site when they said they would and the work was completed at a speed that exceeded our expectations. The quality of the finished product was first class. Overall we found the whole process to be friendly, easy and efficient. Many thanks to Greg and the team. From the first phone call, during quoting and installation, and with all sides of business - I found Greg Wright from Wright Contracting to be polite, totally professional, reliable, fast, and a pleasure to deal with on every level. 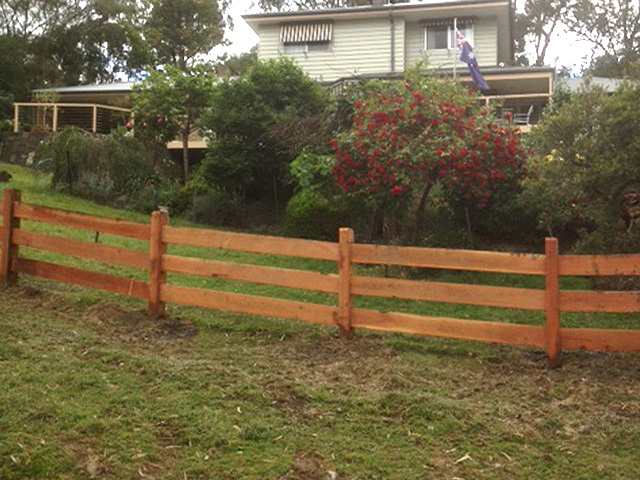 The tradesmen who installed the fencing reflected Greg's professionalism and the above qualities in every way. The fence went up quickly and flawlessly, with wonderful craftsmanship. I would have no hesitation recommending Wright Contracting for any job. They provide a totally A-grade service on every level, at a highly competitive price. Thank you so much for your generous contribution and also for such a wonderful (and quick) job and for allowing us to change the fence size the night before. We are absolutely rapt with the job you’ve done! Tony and I walked the fence line this afternoon and couldn’t believe you’d been able to do all that in a day. My boss also noticed the job as he drove in this afternoon and commented to me about what a good job it is. We are very happy with how promptly you gave us the quote, delivered the materials and finished the job. So much so that we have another couple of jobs in mind for you. Thanks to Wright's fencing for doing a fantastic job on our back fence. Greg was great to deal with - he provided a quote within a few days of contacting him, and the fence was put up one week after that. I would highly recommend their services. Thanks so much, we are very happy with the final result and the speed which you completed the fencing. 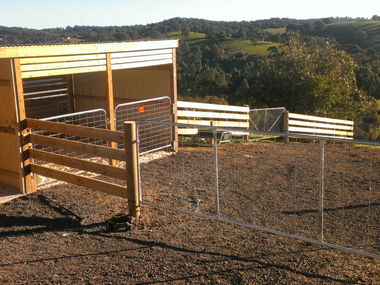 I am extremely happy with the fencing and gates that the team from Wright contracting erected. The service and quality of work is A1 and the prompt service was amazing. Thank you Greg and the boys for the wonderful work you did at Sunbury.